Michelle Lin joined Hanna Brophy’s Los Angeles office in April 2018. Prior to joining, Ms. Lin represented the interests of self-insured employers and school districts. She also represented multiple insurance carriers. 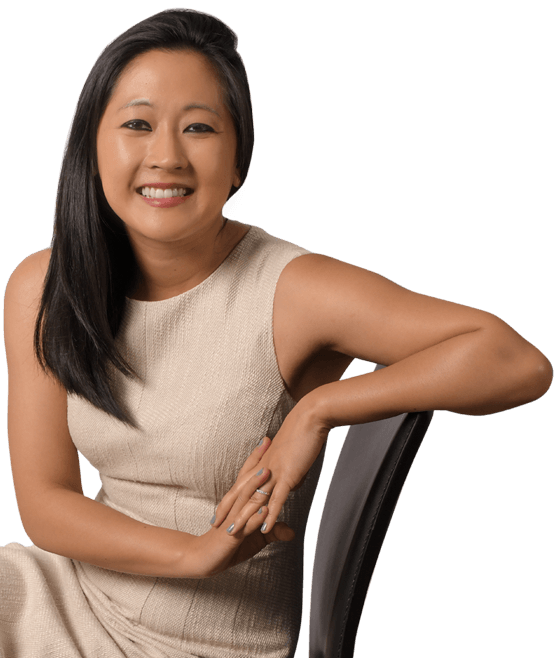 Ms. Lin earned her Bachelor of Arts degree in political science while minoring in French and international studies from the University of Washington. As a distinguished undergraduate, Michelle was not only a member of the Phi Eta Sigma Honor Society, but she was also on the Dean’s Honor List. Thereafter, she completed her Juris Doctor at Loyola Law School Los Angeles, where she served as a board member for Phi Alpha Delta, a professional service organization. Michelle currently sits on the Community Advisory Board of KCET, where she actively partakes in representing the voice of both the Taiwanese and Legal communities. In her spare time, Michelle enjoys spending time with her family, cycling, cooking, and traveling. She speaks Taiwanese, Chinese, and conversational French.